The deceased have been identified as head constables Pokarmal R of Jhunjhunu in Rajasthan, Yogendra Sharma of Delhi and Umed Singh of Rewari in Haryana. 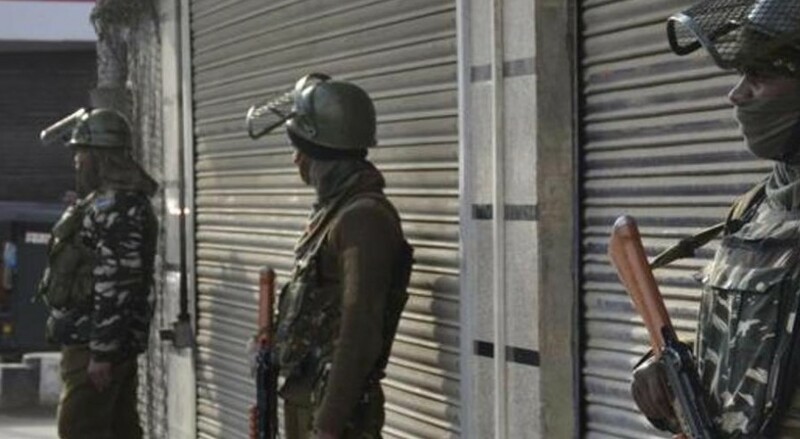 Three CRPF personnel were killed Wednesday after a colleague allegedly fired at them after an altercation at their camp in Jammu and Kashmir, officials said. The alleged fratricide incident happened at around 10 pm when constable Ajit Kumar shot three of his colleagues from his service rifle at the 187th battalion camp of the force in the Battal Ballian area in Udhampur, they said. The officials said while three Central Reserve Police Force (CRPF) men were killed in the firing, Kumar also shot himself and is critical in a hospital. Kumar hails from Kanpur in Uttar Pradesh and was rushed to a military hospital nearby, they said. The incident is said to be triggered after the jawans had an altercation, they said. Senior CRPF and police officials have rushed to the spot, they added.